Join us for an introductory training on dealing with cardiac and other medical emergencies at church. 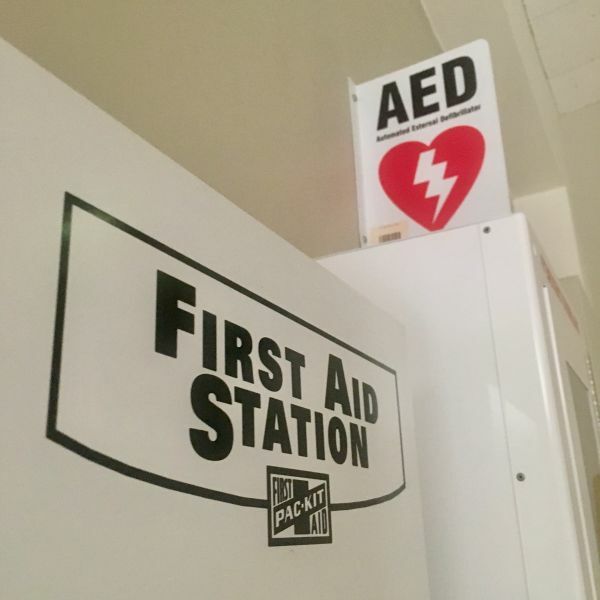 Learn first aid and CPR basics and how to find the main First Aid Station at church. The class will be taught by our very own Chuck Griffis, RN and assistant clinical professor at UCLA's School of Nursing. Meet upstairs in the Sts Francis & Clare room.